In case you missed it, the NHL season started last night. Yeah, you missed it. All good, though. 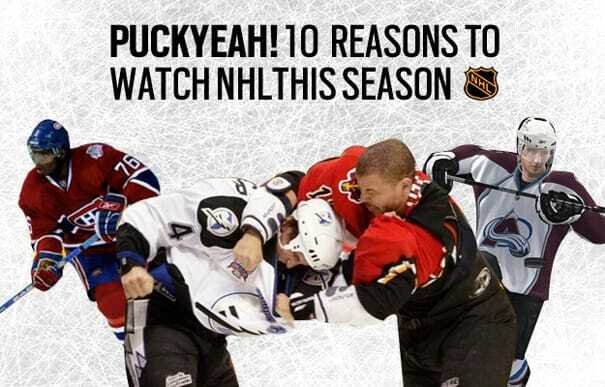 You've got until June to nurture your nascent interest in ice hockey, but maybe the ice will be broken even sooner after you read our epic countdown: 10 Reasons to Watch the NHL This Season. Gretzky!